Generational Expert Meagan Johnson discusses how Millennials can overcome the stigma against them in the workplace and still get what they want. This season is all about taking responsibility for your power. And, I think a discussion about power dynamics and millennials is incomplete without looking at the struggles we seem to have with other generations. While these blanket statements lack context and nuance, it’s the frustration beneath them I want to discuss. Because let’s be honest—no one complains about something that doesn’t feel threatening, and if something is threatening, it holds some power. In this case, that means millennials have power. 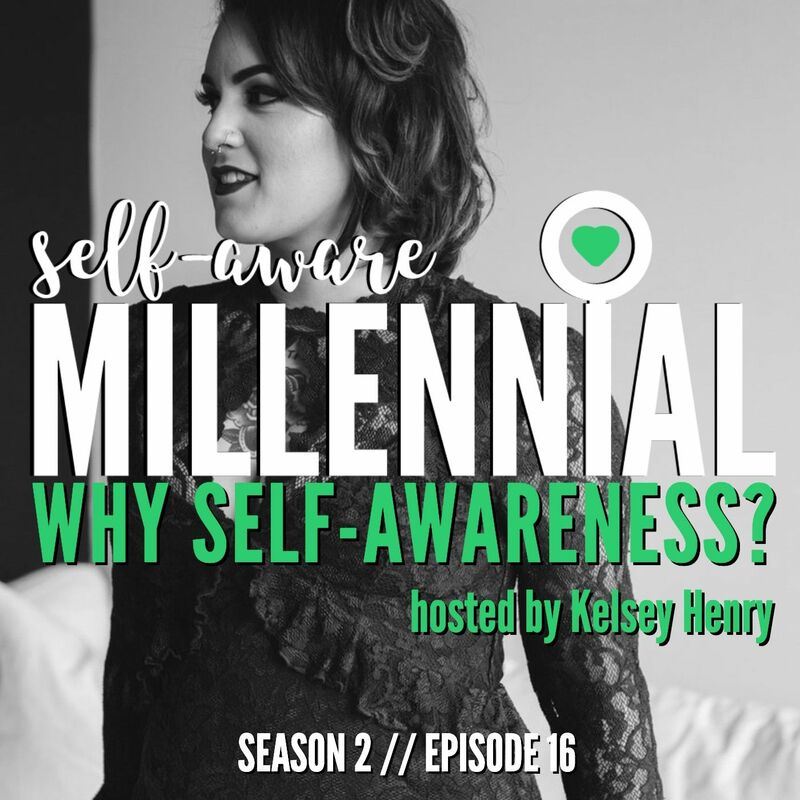 What exactly that power is and how millennials can positively tap into it is what we’re discussing today with Meagan Johnson. What happened to Company Loyalty? Work Ethic? Manners and Attitudes? The workplace is not what it used to be. People are staying past their prime; the corporate ladder has crumbled; college grads have job titles that sound like something out of a science fiction flick; and nobody talks on the phone anymore. The global marketplace has become a myriad of different generations. What the multiple generations want from an employer, their expectations of corporate culture and their motivation to do what is best for business differs from generation to generation. Your challenge is NOT figuring out how to work together but how to interface with the varied generations to achieve financial success, personal growth and enriched company moral. As a Gen Xer (people born between 1965 and 1980) Meagan takes on generational issues with an insider’s perspective. During the 1990s, while working for companies like Quaker Oats, Kraft Foods and Xerox Meagan often heard negative comments about Gen Xers. Terms like “slacker generation,” “gold collar workers,” and the “Beavis and Butthead generation” were not uncommon. Meagan knew those terms were unfair and untrue, so she began researching small and large businesses to debunk generational myths and uncover the most effective way to solve multi-generational clashes. That research gave birth to thousands of Generational Presentations and her best-selling book Generations Inc., From Boomers to Linksters Managing the Friction between Generations at Work. She is the de-facto expert when it comes to navigating the maze of generational quandaries every organization faces. Quoted by the Chicago Tribune, CNNMoney.com and US News & World Report, she has been heard on ABC Talk Live, NPR and profiled on Conde’ Nast’s Portfolio.com. Meagan has become the ‘Go To’ expert for all things generational. Meagan gives audiences a chance to not only laugh at their own generation but flourish in the presence of others. Meagan lives in Phoenix AZ., with her four dogs that have a total of 15 legs … You do the math! Learn Something New; Hear Something Different; Generations Redefined!